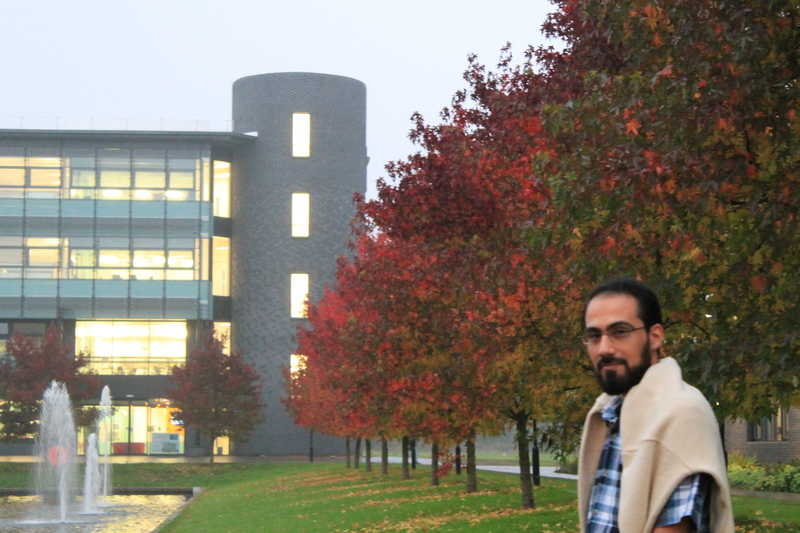 My name is Morteza and I received my PhD in sociology from the University of Warwick. I am currently (at 2017) a postdoc researcher at the University of Edinburgh's department of social anthropology (My Edinburgh ePortfolio). You can find my CV here. Social and political theory, technology studies, anthropology of technology, immigration, and sociology of religion. I’m always pleased to hear from anyone who wants to share his or her ideas in these research fields. 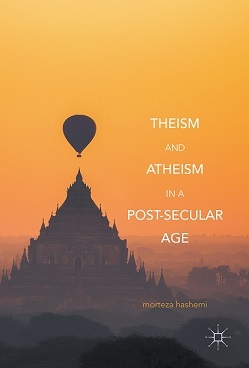 My first book, based on the PhD project, is Theism and Atheism in a Post-Secular Age (2017) which is published by Palgrave Macmillan. It was shortlisted for the BSA Philip Abrams Memorial Prize, and was the winner of The Farabi International Award.